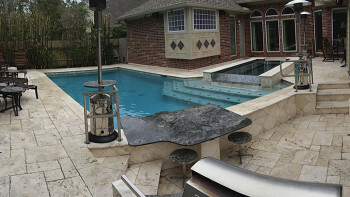 We’re sick of the cold weather, as we’re sure you are. 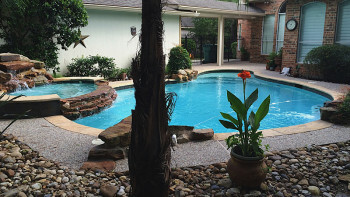 But don’t fret, this is Southeast Texas and it’ll be warm again, so warm that you’ll want to do nothing more than jump in your swimming pool. 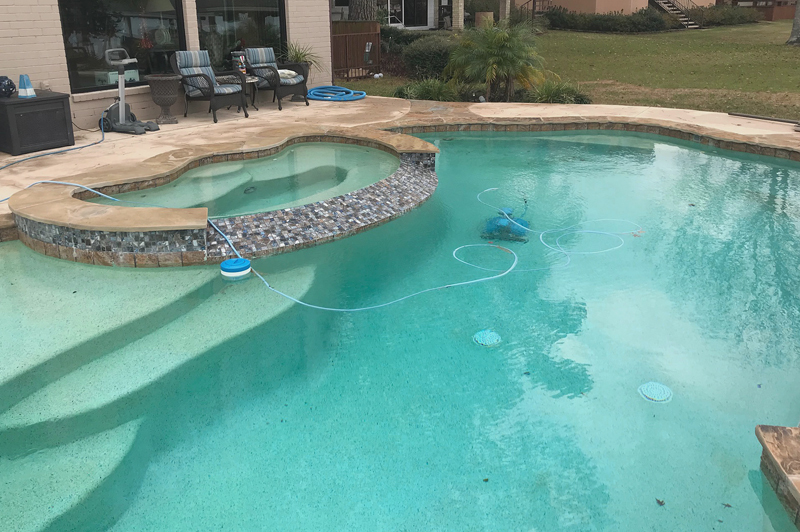 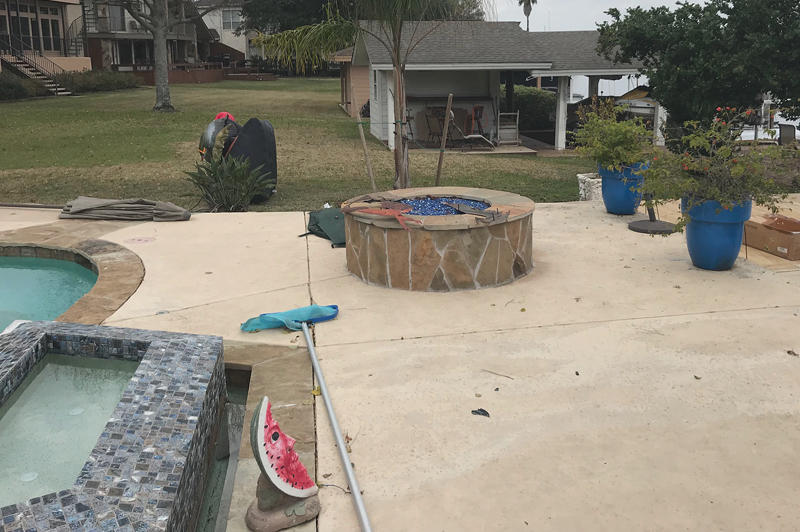 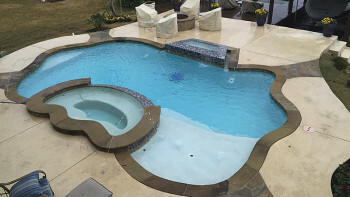 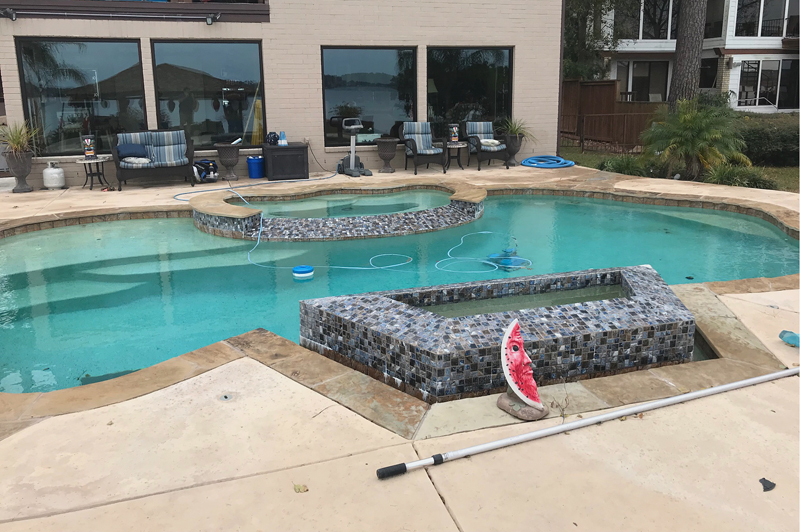 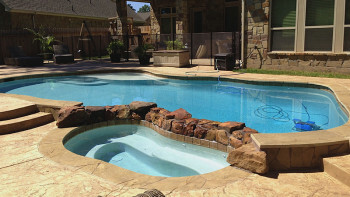 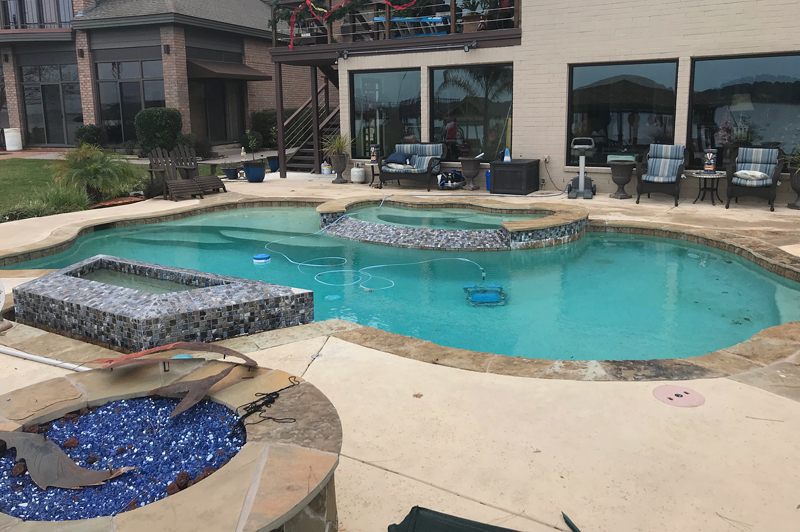 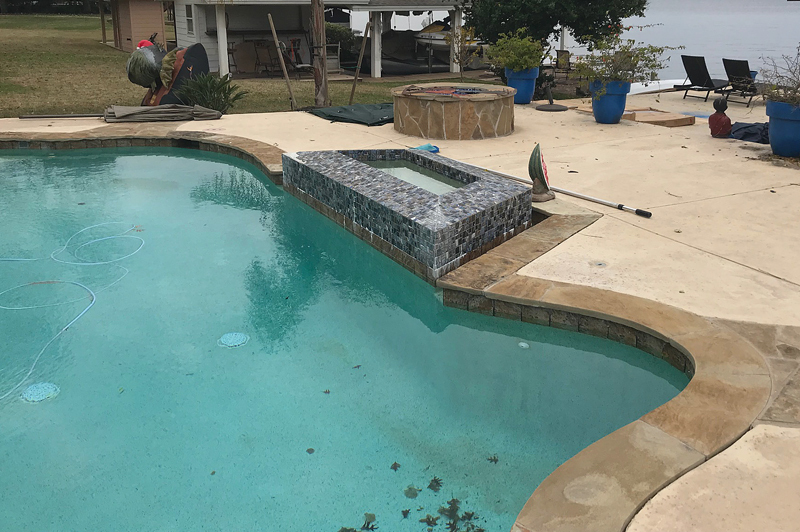 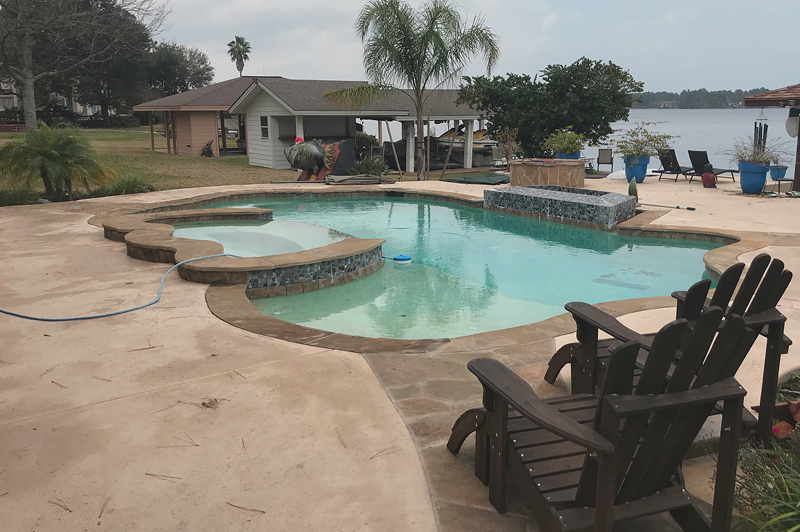 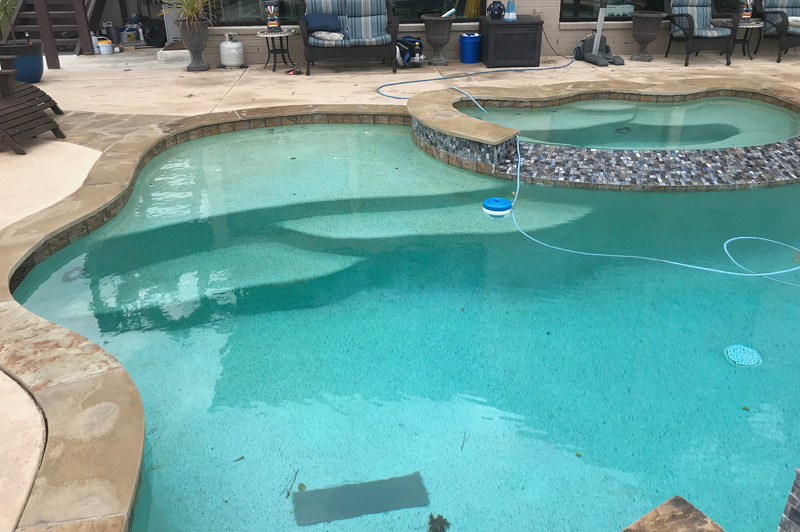 To give a tease of those great days to come, here are some pictures of a completed pool in Montgomery along the shores of Lake Conroe to tide you over until it’s time to complain about the heat again.